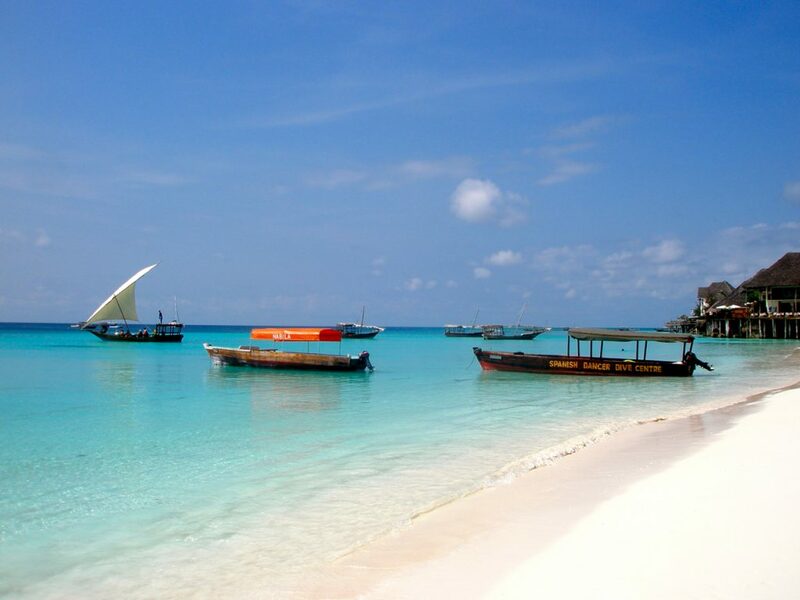 Zanzibar- the fabled ‘Spice Island’. A stunning archipelago with a legendary history and rich tradition, Zanzibar is a jewel located just off the coast of Tanzania. The ancient trading hub of Stone Town is the centerpiece of the islands, with centuries of the spice and slave trades literally seeping out of the crumbling buildings and narrow, crooked alleyways. After exploring the historic center, take a tour of a local spice plantation to learn how and why Zanzibar rose to such prominence during the Spice Trade years, sampling some of the delicacies along the way. Finally, get away from it all on one of Zanzibar’s countless spectacular beaches- sun, surf, sand, scuba, and some of the clearest water on the planet. Flights can be found into Zanzibar’s Kisauni International Airport (ZNZ) from several regional airports, as well as Johannesburg, South Africa a few times a week. 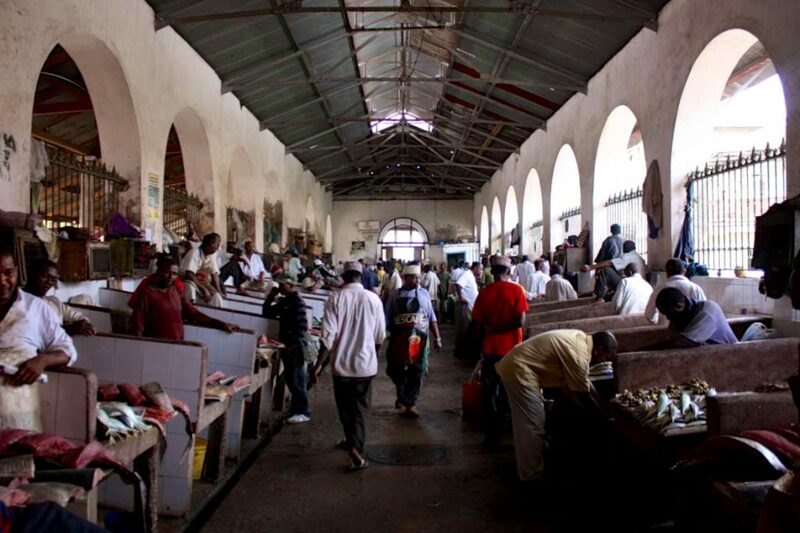 Most visitors get to and from Zanzibar via the ferry service connecting Dar es Salaam to Stone Town- the Spice Island's major port. 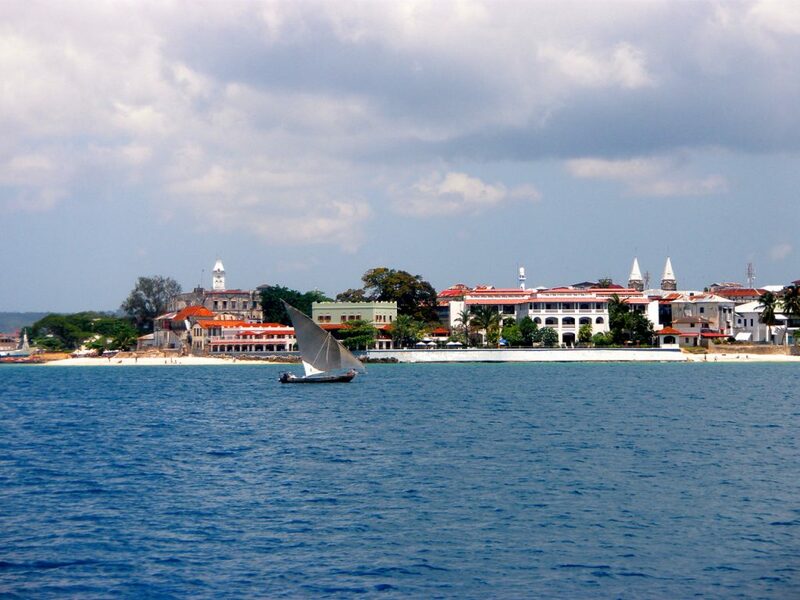 Explore Stone Town- a history lover’s dream, Stone Town is PACKED with sights, sounds, and smells that evoke scenes from a bygone era- old churches, crumbling buildings, former slave trade sites, and more traditional doors than one could possibly count. A stroll through the old Darajani Market is a MUST. Eat some seafood- Every night, the locals set up food stalls and bbqs in the Forodhani Gardens- a small park along the Stone Town waterfront. Grilled fish, prawns, and crayfish; freshly-squeezed sugar cane; delicious samosas- all this and more is on offer after sunset, for CHEAP. 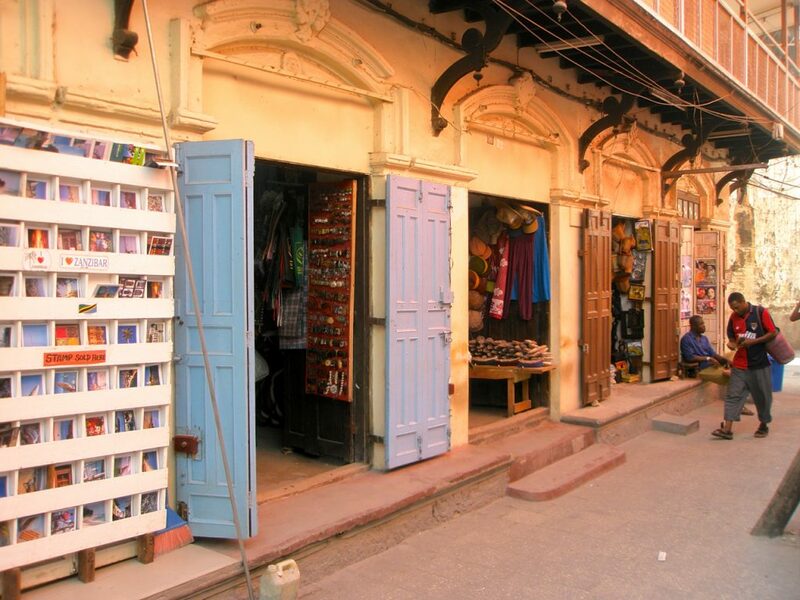 SHOP- Stone Town is famous for its various souvenir shops and vendors. Strolling through the narrow alleys, wandering in and out of store after store, laughing and bargaining with the friendly locals- an experience in itself in Stone Town. Visit the Old Fort and the House of Wonders- the two main buildings that dominate Stone Town, these two historical buildings are well worth a visit. Sundowners at Mercury’s- Named after Zanzibar native and Queen frontman Freddie Mercury, this iconic Stone Town bar is the perfect spot to quench your thirst after a long day exploring Stone Town. Take a Spice Tour- a visit to one of the local spice plantations provides incredible insight into the history and proliferation of the Spice Trade, and Zanzibar’s rise to prominence. Knowledgeable guides, interesting information, and delicious samples along the way. 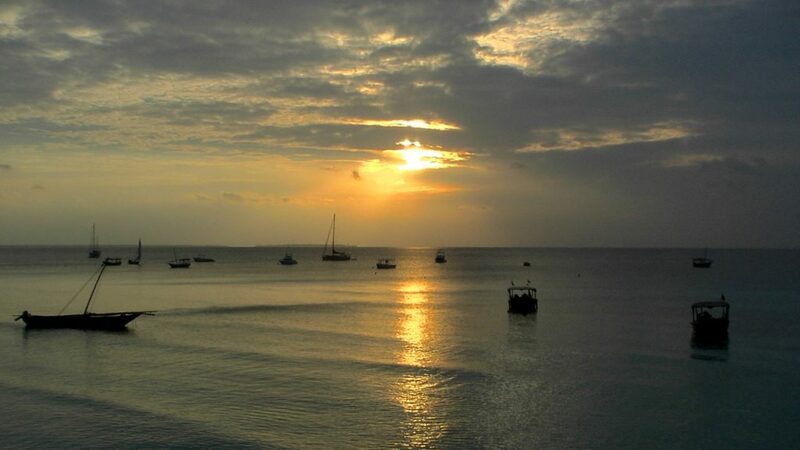 Chill out- After you’ve had your fill of Stone Town and the Spice Trade, get out of the city to find an island paradise that you may never have expected. 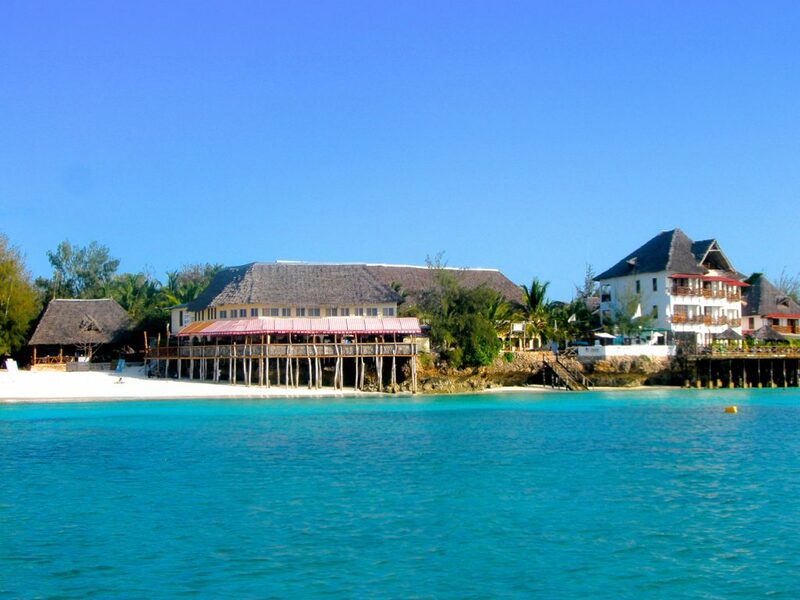 Pristine beaches, crystal clear water, golden sand, and several beachfront resorts catering to everyone from the backpacker to the billionaire- you’ll quickly realize that there is so much more to Zanzibar than its spices and its history. 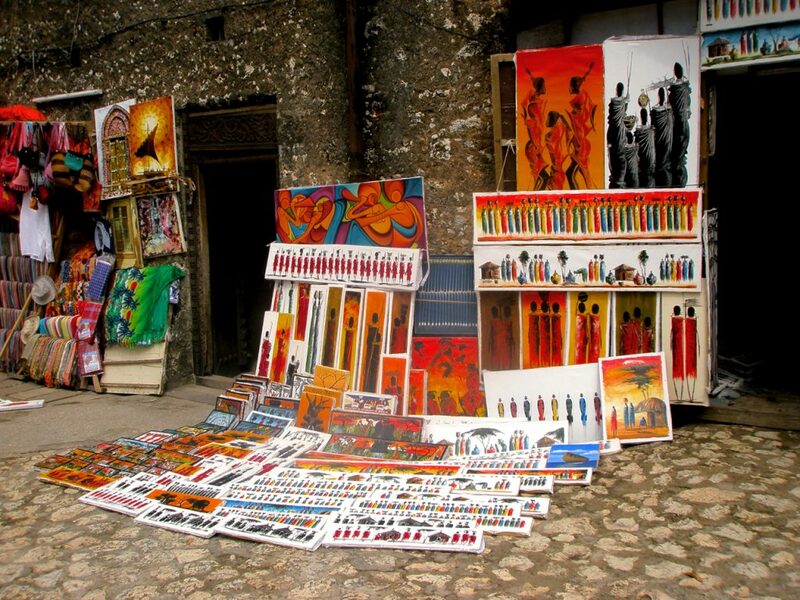 When you’re shopping for souvenirs in Stone Town, remember that Stone Town is definitely a tourist town, and the vendors’ initial price is set to take advantage of those that don’t know or care to bargain for something lower. Compared to other places in Africa, prices in Zanzibar are RIDICULOUS. Trouble is, much of the artwork and crafts seen in Stone Town are unique to Zanzibar, and aren’t available anywhere else... The one good thing is that most of the stores have almost exactly the same stuff for sale, allowing you to bargain a little, shop around, and see how far down you can get the vendors to drop. Regardless, you’ll probably find yourself having to spend more than you want, or deciding to go without. Good luck! Take a walk along the beach near sunset to see all of the local fishermen heading out for the night in their traditional dhows- a scene that is iconic Zanzibar. 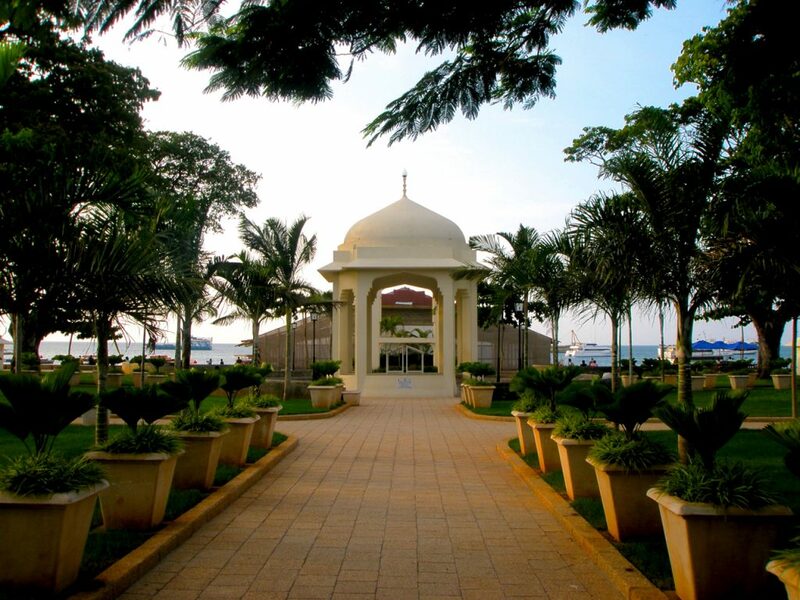 Regardless of what beachside resort you are staying at, take a walk along the beach to see everything that Zanzibar has to offer. Some of the resorts are AMAZING. Scuba diving in Zanzibar is spectacular- shop around for a good price on dive packages and courses. Zanzibar has a running soundtrack, and whether you want to or not, you’re sure to be singing Hakuna Matata and the JAMBO! song before you know it..